If you’ve always wanted a picture-perfect smile, you don’t have to go through extensive dental treatment to get it. Porcelain dental veneers are a popular cosmetic procedure that have been helping patients see dramatically whiter and more appealing smiles for decades. At Primo Smiles, we are proud to be your home for porcelain veneers in Cynthiana, KY. If you’re struggling with multiple oral health problems, such as cracked teeth or stained teeth, there are any number of treatments you could group together to solve those issues, such as porcelain crowns and teeth whitening. Veneers are an excellent choice to improve the beauty of your smile, and can correct many issues at once, even minor tooth gapping and crowding. Best of all, results look natural and are long-lasting with proper care. The process for getting dental veneers is easy and starts with a free consultation at our Cynthiana cosmetic dental office. Dr. Kerns and his staff will conduct an oral health exam, where they’ll get a good idea of the concerns you would like addressed with treatment. Our team makes sure to get a clear picture of your expectations, so your treatment matches your goals. 1.) Preparation – Dr. Kerns lightly buffs some of your natural tooth enamel, so that your new veneers can be situated properly on your teeth, and do not make them look overly thick or fake. 2.) Impressions – Once your teeth haven been prepared, we’ll take impressions of your smile that will be sent to a dental lab, where your veneers will be made just for you. 3.) Final Application – On your second visit, Dr. Kerns permanently bonds your new veneers in place, giving you a whole new smile in less time than you think. Porcelain dental veneers give you an even-looking and naturally beautiful aesthetic that helps you look younger and smile with confidence. More Questions about Veneers? Contact Primo Smiles! 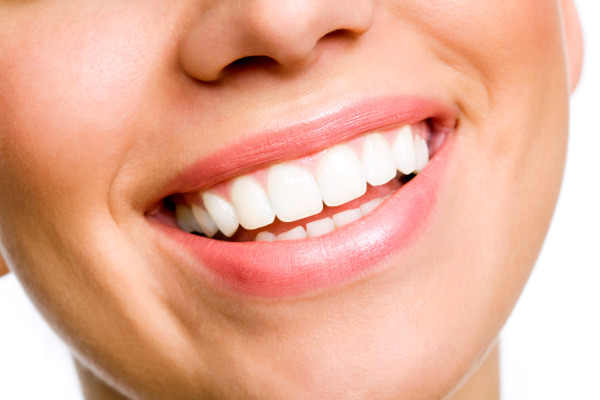 We can show you how to get the smile of your dreams with dental veneers in Cynthiana, KY. Call our office today at (859) 234-3323 to schedule your free consultation for porcelain veneer therapy.